Thank you all for coming back time and time again to check out my new recipes throughout the years. 2012 has flown by and has been a year of changes for me. 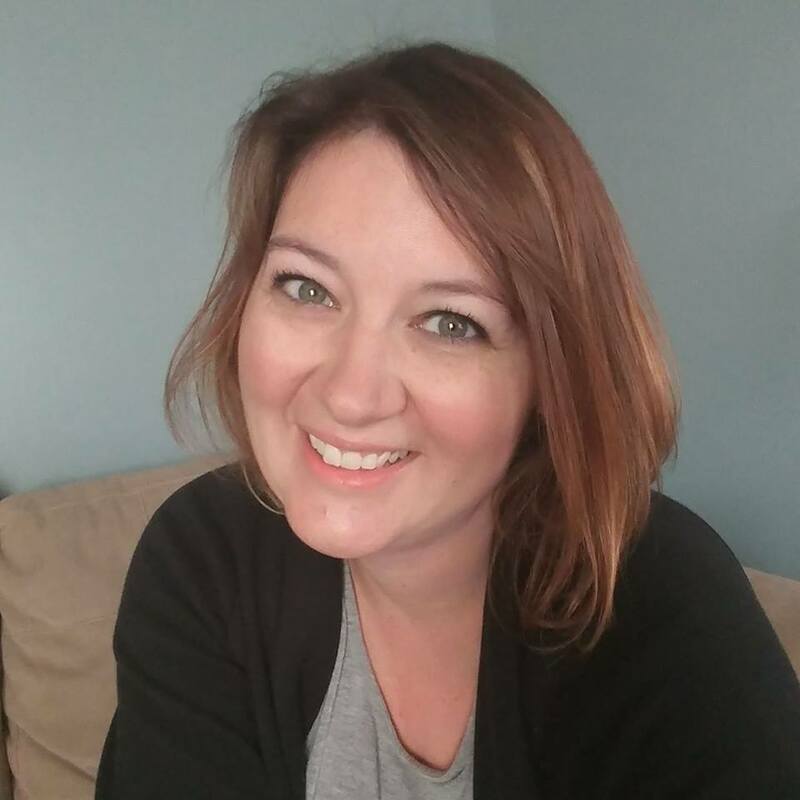 We added a new baby to our family and I left my job after 10 years for a new exciting position. So needless to say, I think 2012 was a great year! In the kitchen, I’m trying to get back into meal planning again, I’ve slacked off the last month. I have set some health goals for myself and I’m hoping by cleaning out eating up again, I’ll be able to meet those goals! I’ve conquered some of my fears in the kitchen and hope to continue to do that! I have a list of things to try in 2013. But without further ado….here’s the top 12 most popular recipes of 2012. 12. 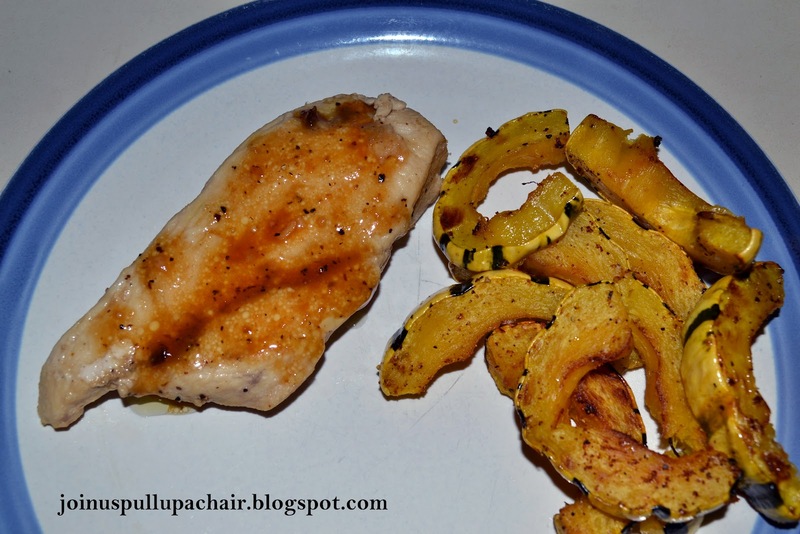 Cider Glazed Chicken – A tribute to the loss of a Secret Recipe Club member, Daniel. 11. 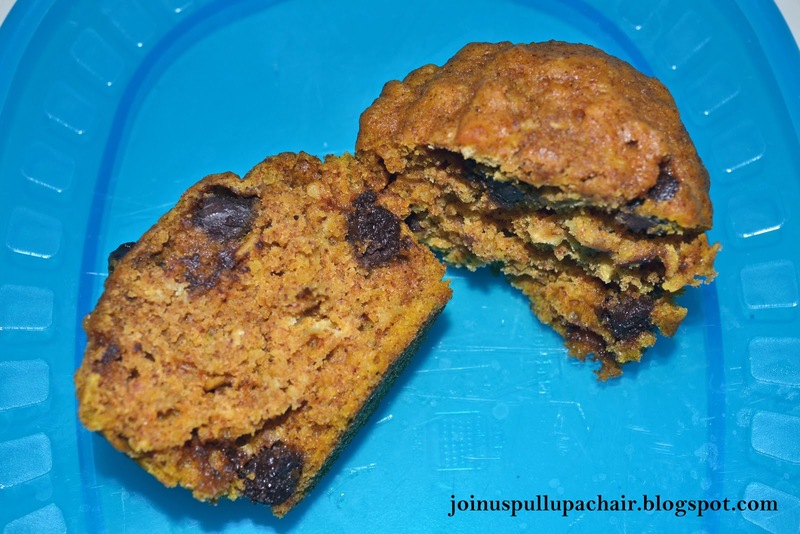 Pumpkin Oatmeal Chocolate Chip Muffins – a super moist muffin that helped celebrated Madeline being Star of the Week in kindergarten. 10. 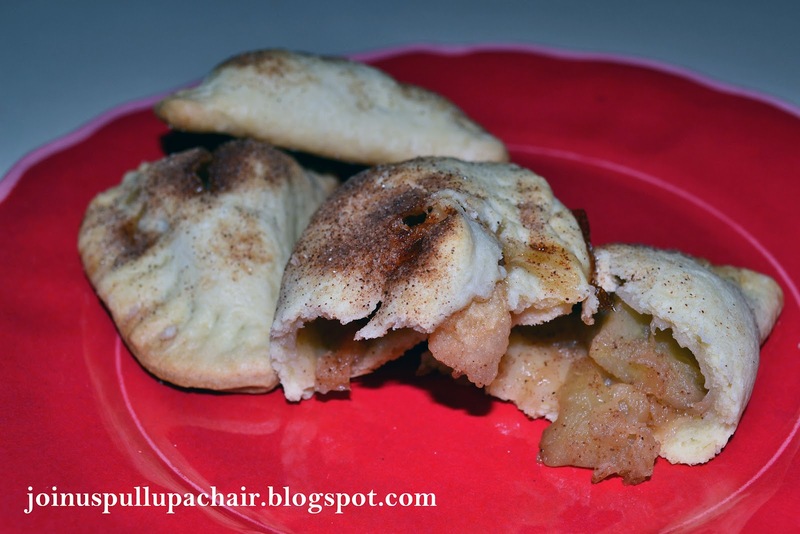 Apple Pie Empanadas – a mini apple pie that fits in the palm of your hand! 9. 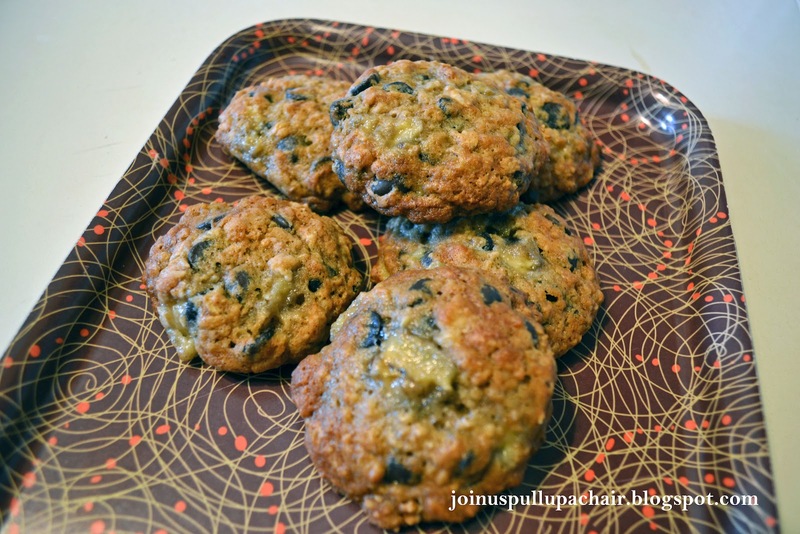 Banana Oatmeal Chocolate Chip Cookies – a super moist cookie and a great way to use overripe bananas. 8. 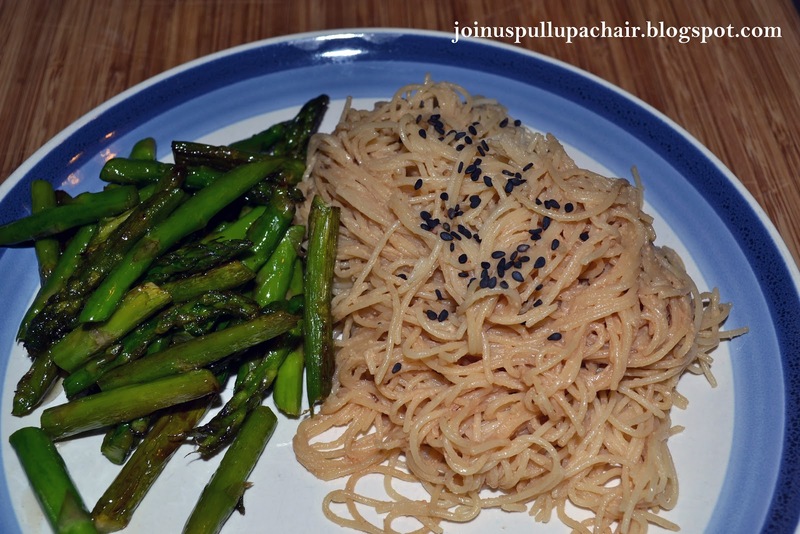 Peanut Sesame Noodles – a quick recipe that can be eaten cold or warm as a salad or add some chicken breast or beef strips and you have a complete meal. 7. 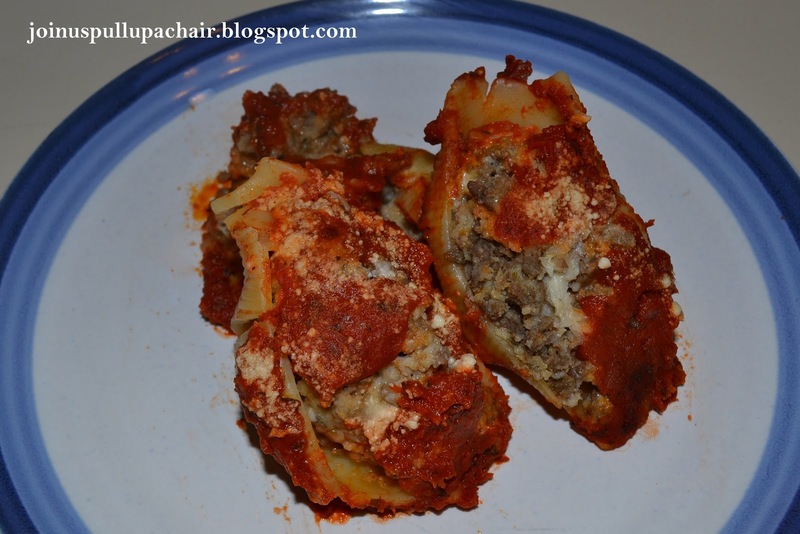 Meat Filled Jumbo Shells – my favorite recipe for stuffed shells featuring beef and Italian sausage. 6. 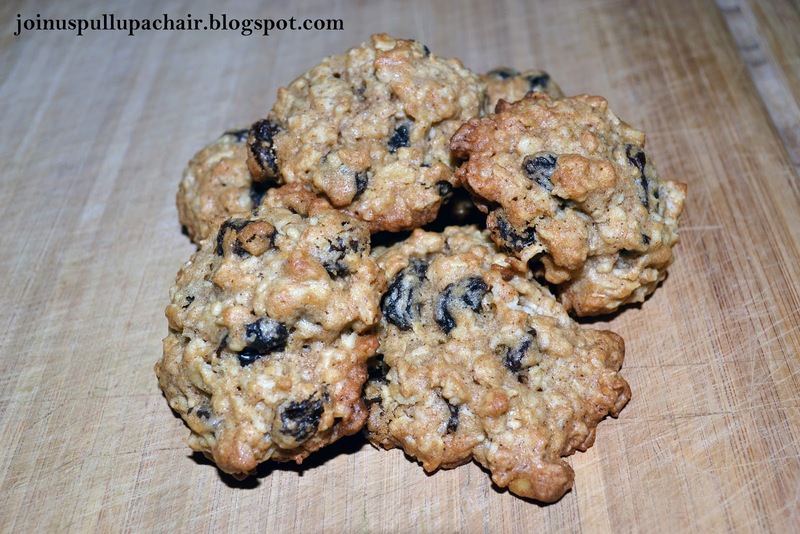 Spiced Oatmeal Raisin Cookies – a spiced up version of oatmeal raisin cookies. One of my husband’s favorite cookies. 5. 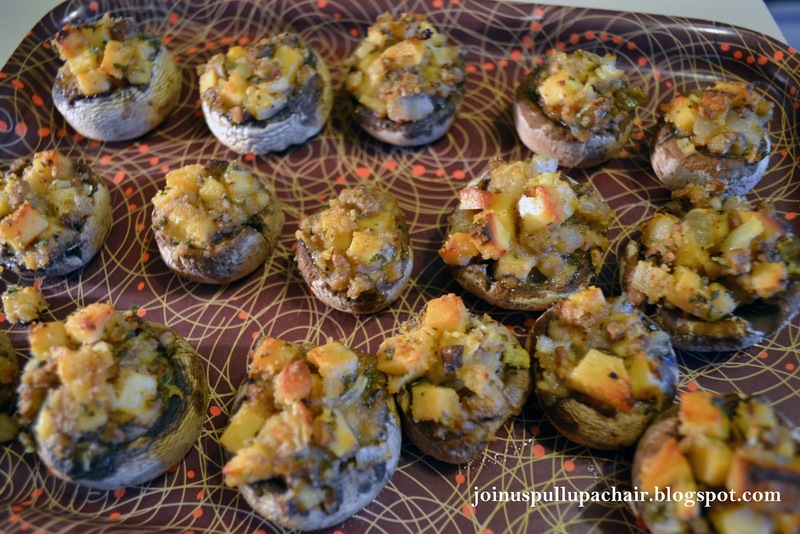 Smoked Gouda Stuffed Mushrooms – smoky cheese filled mushrooms. A simple and easy appetizer that is sure to impress guests! 3. 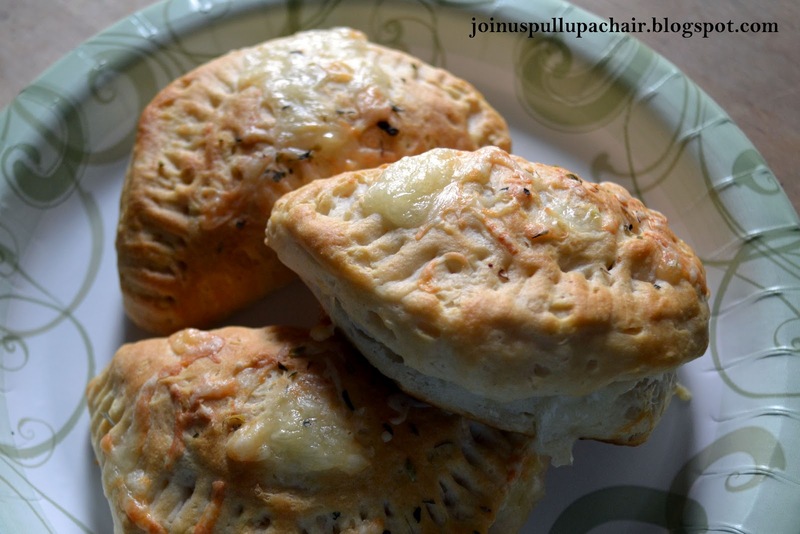 Ham and Cheese Pockets – ham and cheese stuffed in biscuits and baked up. Perfect for lunch! 2. 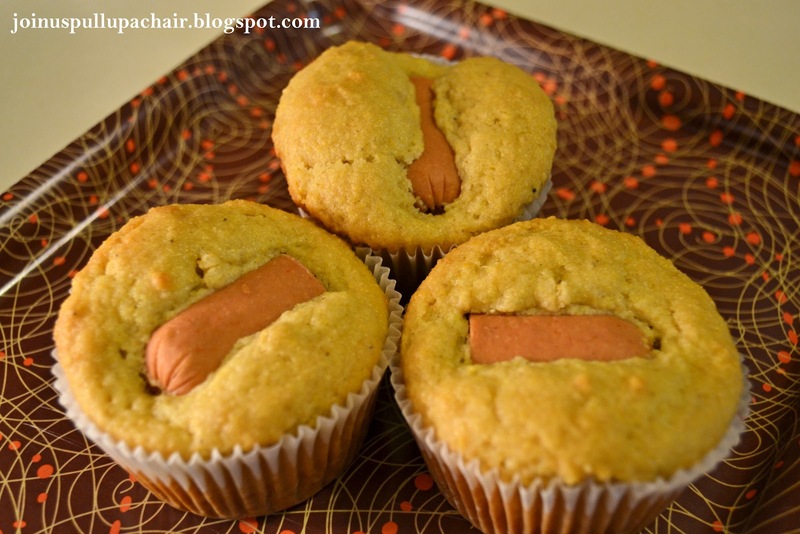 Corn Dog Muffins – my daughter’s favorite recipe of 2012. They’re perfect for her to take to school and she loves helping me make them. 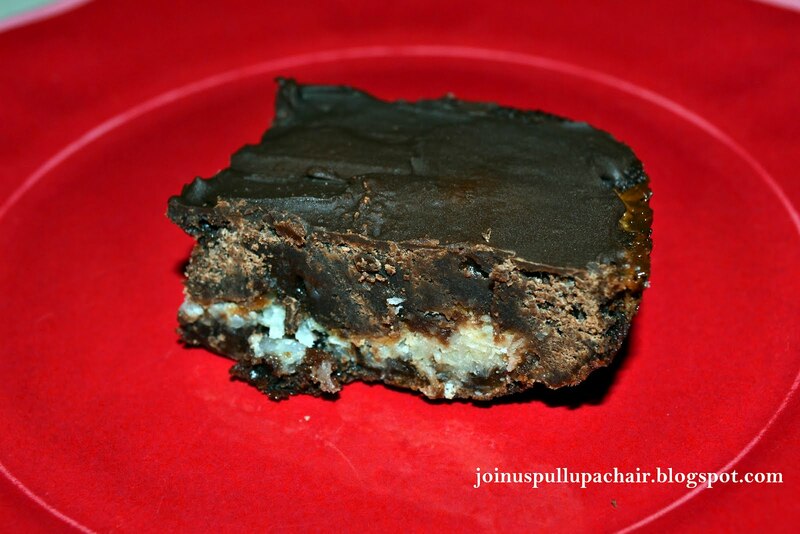 And drum roll please…..the number one most popular recipe of 2012…. 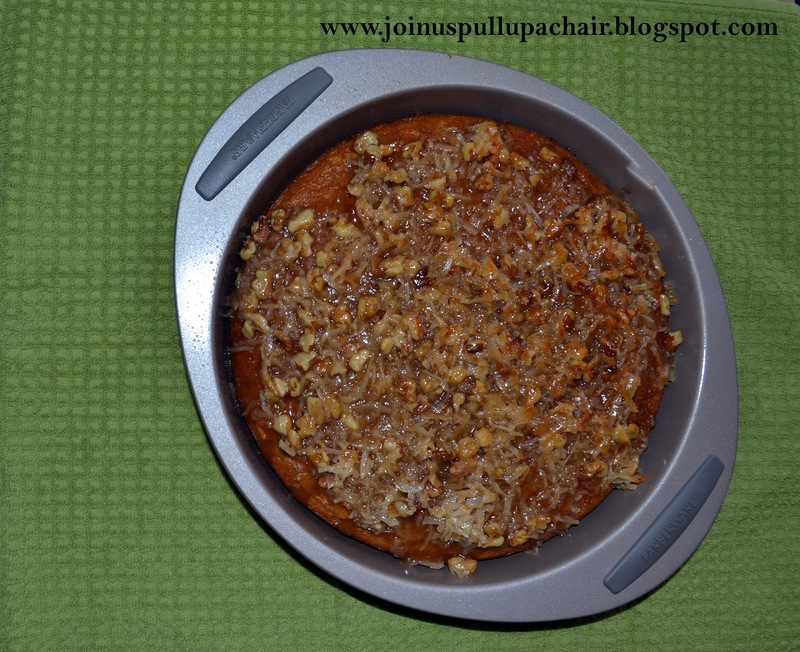 Cranberry Oat Cake – a moist cranberry cake with a crunchy topping. What was your favorite recipe in 2012?